Transform your dream to reality with the "Personal Touch" of Rancho Remodel. 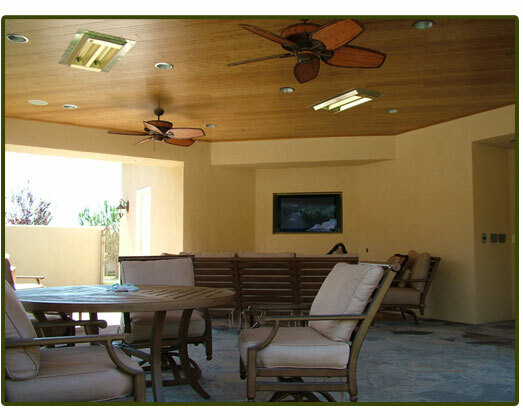 Rancho Remodel is a "hands-on" company. All cabinets are designed and installed by us. We fabricate and install all solid-surface countertops. Solid surface countertops come with a manufacturer's warranty. Site designed by Eriksen Web Design.